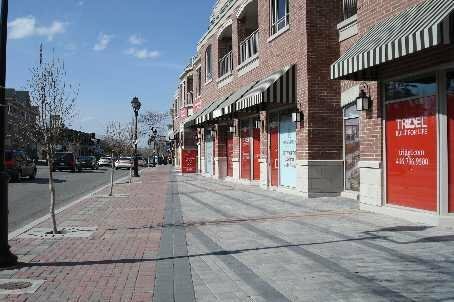 10097 Yonge St Unit 1, Richmond Hill - Studio, bath - For Sale | Prestige World Realty - Prestige World Realty Inc. 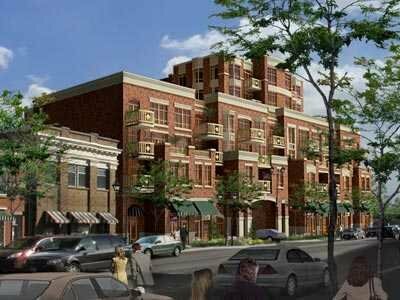 Boutique Retail Space In The Heart Of Historic Richmond Hill. Under The New Luxury Tridel Renaissance Building, The Commercial Unit Fronts Right On Yonge St.. High Traffic & Walking Exposure. Easily Viewed. Professionally Finished With Office, Retail And Washroom. Layout Can Suit Various Types Of Business. End Unit With Low Maintenance Fee. Visitor Parking Inside Building. Free One Hour Parking In Front Of The Store. Extras:Unit Is 480 Sq Ft As Per Builder's Plan. One Underground Parking (Level A / #13) Included In Price. Maintenance Fee Is $71 Per Month.